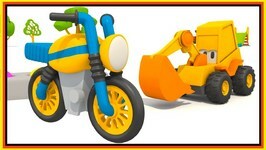 Excavator Max and Toy Train - Car cartoon and Cars Games- Cars for Kids and Trains for Children. 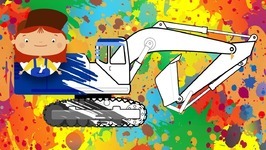 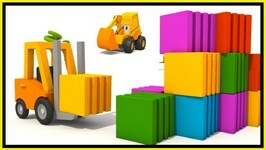 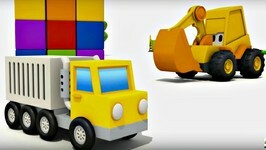 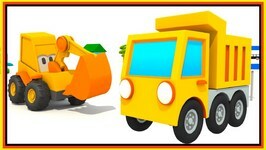 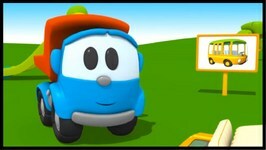 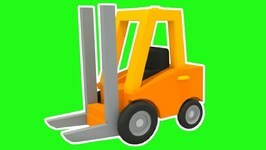 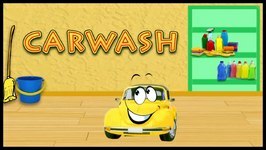 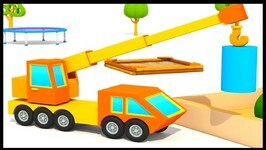 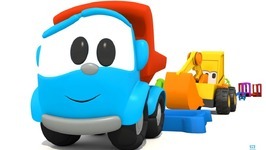 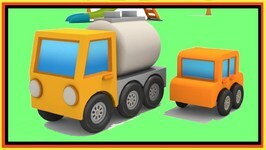 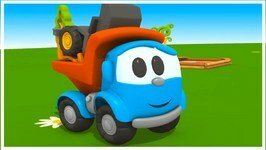 Excavator Max Cartoon and A Loader- Cars Cartoons and Cars Games- Baby Cartoon with Excavator for kids. 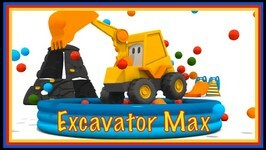 Max the Excavator is Learning Musical Instruments today with a Merry-Go-Round Game! 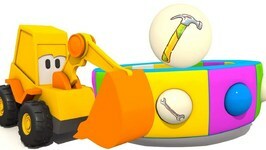 Do you know all these Musical Instruments? 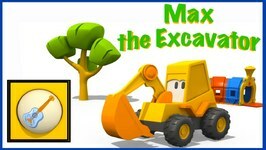 Come and see Max at work! 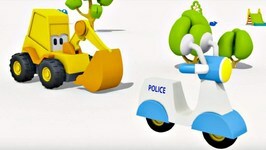 Children's Educational Cartoons to Learn Names. 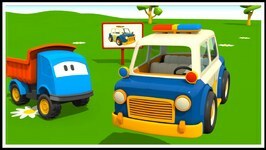 Videos for Kid.